It was another successful showcase weekend with AGTO with made being the premiere sponsor for the event organising the tote bags and entertainment for the evening. 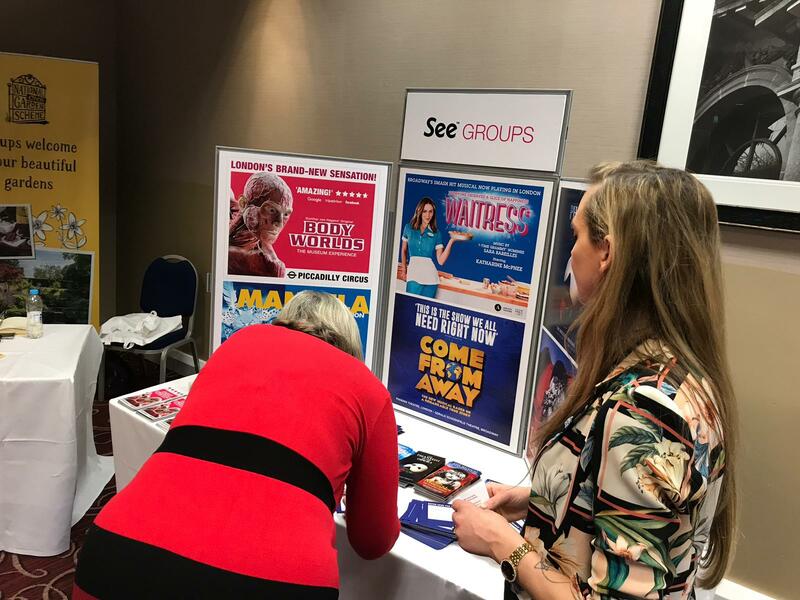 We also represented several of our key clients at the showcase including BODY WORLDS London, Waitress, Come From Away, Les Miserables, The Phantom of the Opera and Mandela. Attended by in excess of 100 members a great 3 day event including FAM trips, networking, exhibition & gala dinner, a great success for all who attended.